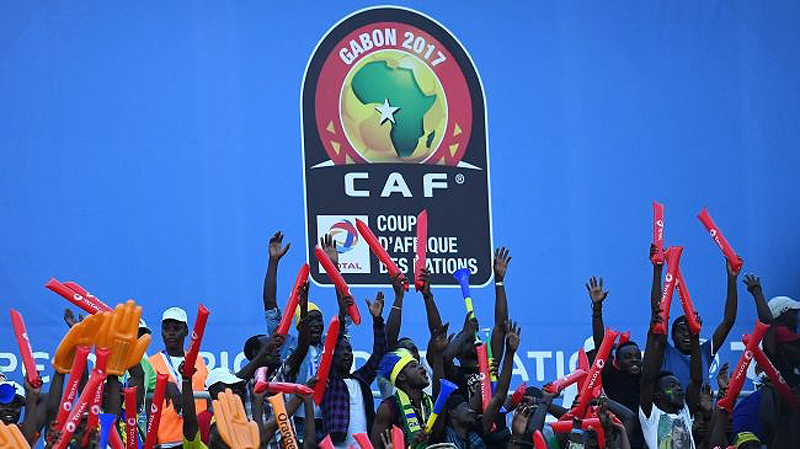 LIBREVILLE, Gabon – Burkina Faso salvaged a point against Cameroon after playing to a 1-1 draw in their Group A opener at Africa Cup of Nations 2017 on Saturday’s opening day. The game was the second of a double-header played in Libreville, following the 1-1 draw between hosts Gabon and debutants Guinea-Bissau. Benjamin Moukandjo netted the game’s opener for Cameroon in the 35th minute when he struck from a superbly taken free-kick, which curled into the left corner of the goal. However, Burkina Faso grabbed an equaliser when Issoufou Dayo headed home 15 minutes before time to make it 1-1. The centre-back took full advantage of a weak clearance by goalkeeper Fabrice Ondoa off a free-kick to nod home the leveller and make sure that Group A at Africa Cup of Nations 2017 remains wide open. Both teams created good opportunities to score more goals, but failed to add to the scoreline. One of the obvious chances fell to Clinton N’Jie but he shot wide of the mark from six yards out. “We dominated the game and created chances. The only thing we needed was someone to put the ball in the net,” said Cameroon’s coach Hugo Broos.